The new one from Bristol House guru Julio Bashmore is a awesome taster of what to expect from his forthcoming album. The long player is due sometime later this month, but until then the man has dropped an exceedingly classy slick of West Country House that features vocals from London based singer Bixby (from synth funk juggernaut Arkon Fly) providing some silky tones. This is Kong. Kong is a deep and involving tune that it’s easy to sink into. Warm tones with a warehouse vibe thread throughout the track, riding a cowbell heavy rhythm, lending Kong a comfortable, kinda’ summer nights, groove. Bixby’s vocals are reminiscent of 80s Soul singers and the mood works perfectly with the relaxed sounds. At one exhilarating and laid back, this bodes well for the album. 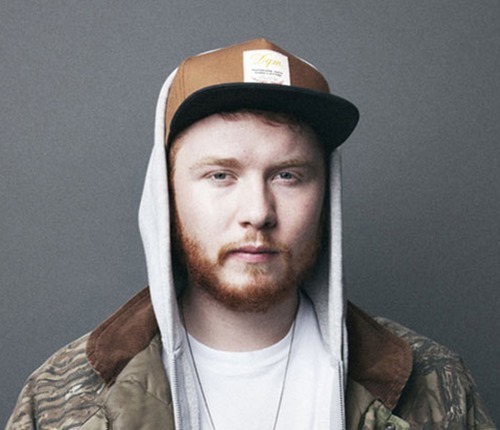 Julio Bashmore’s new album is due to drop this month on Broadwalk Records.